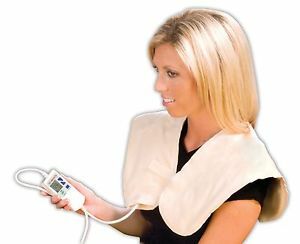 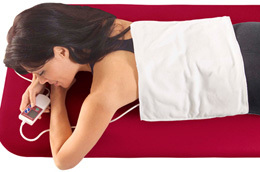 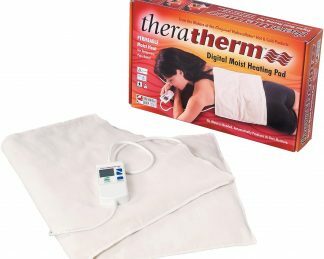 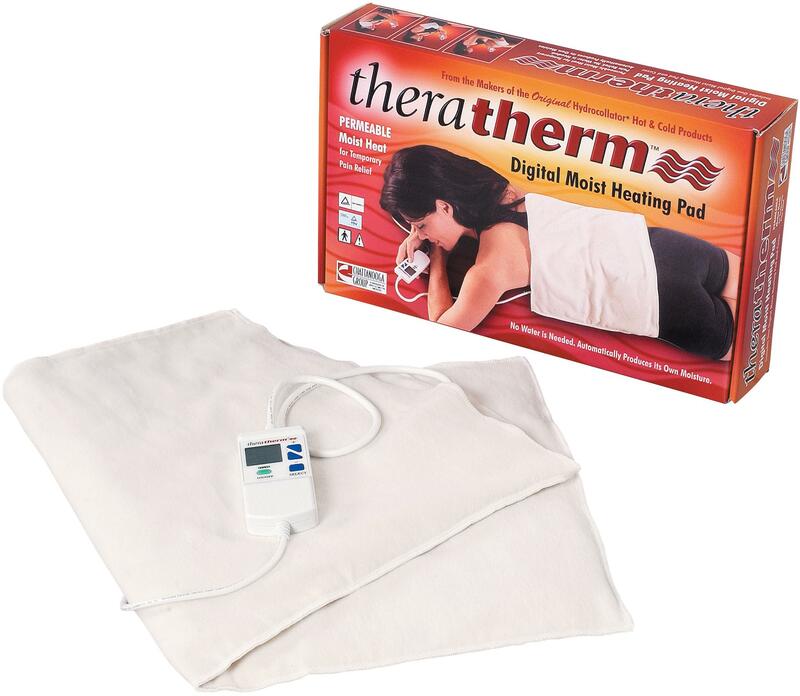 Theratherm Digital Moist Heat Pack provides intense, moist heat therapy for temporary relief from pain associated with arthritis, back pain caused by muscle spasm and inflammation caused by strain and tension. 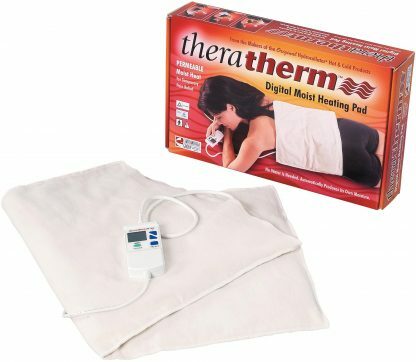 Its flannel cover draws moisture from the air and as the pack’s temperature rises, the moisture is released onto the skin, speeding relief to your patients. 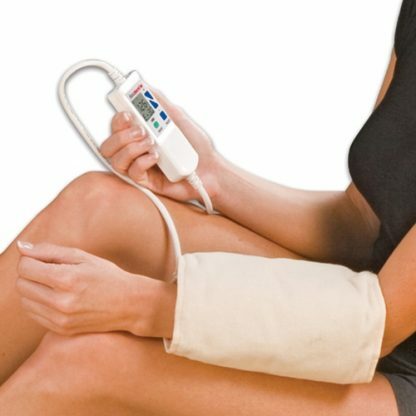 Its unique, easy-to-use digital control is convenient and safe.